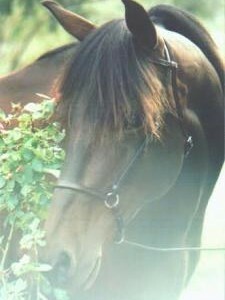 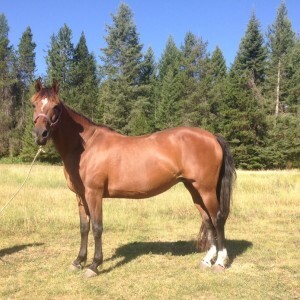 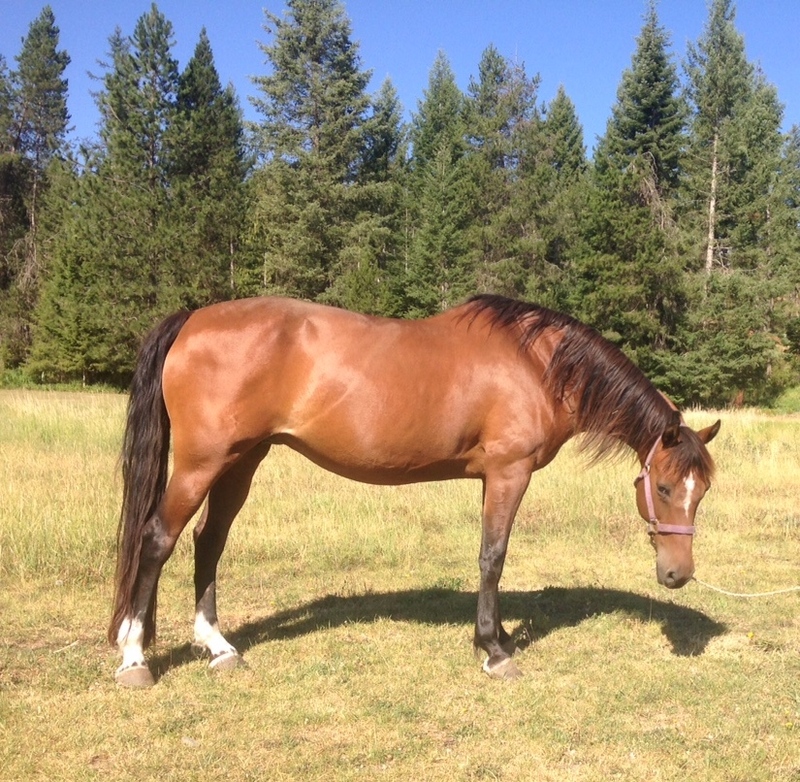 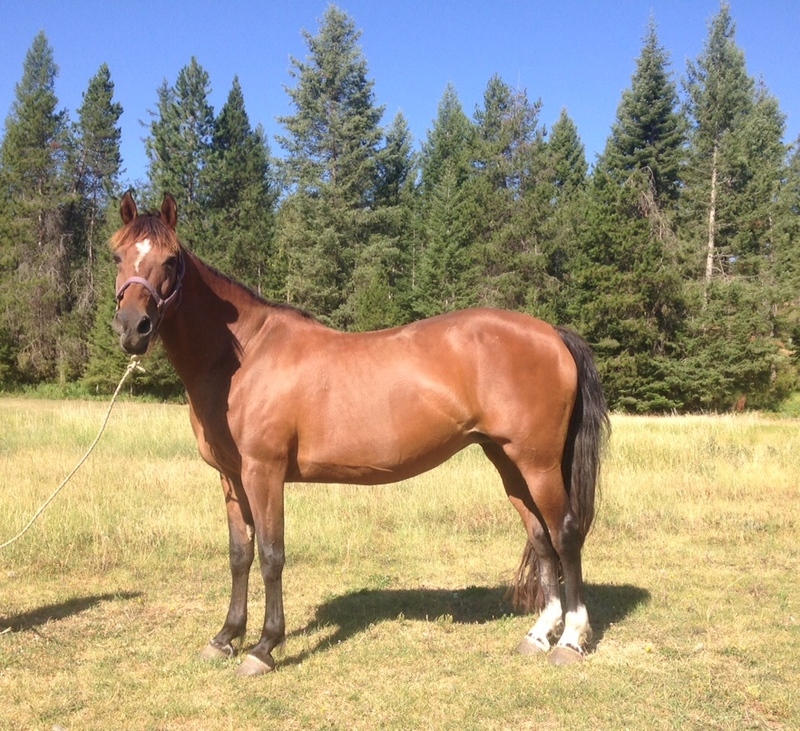 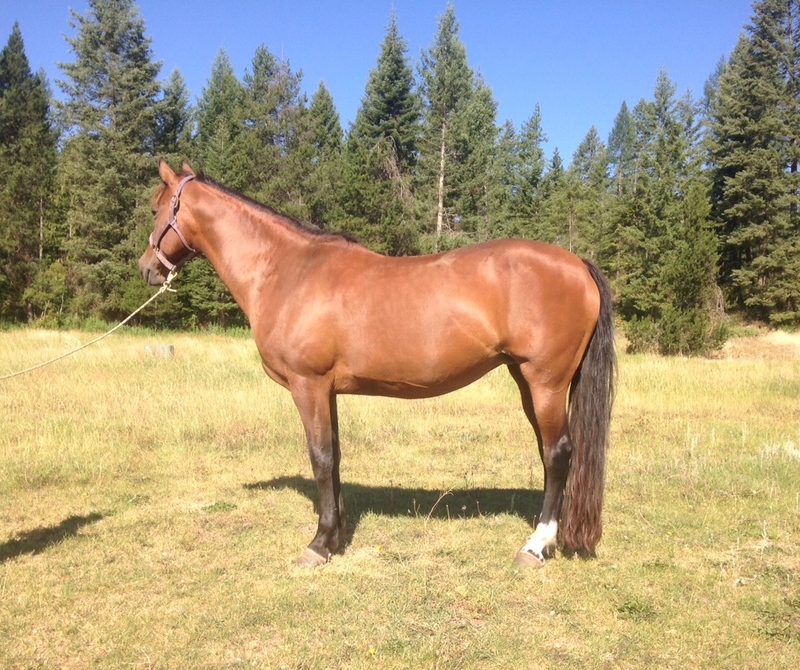 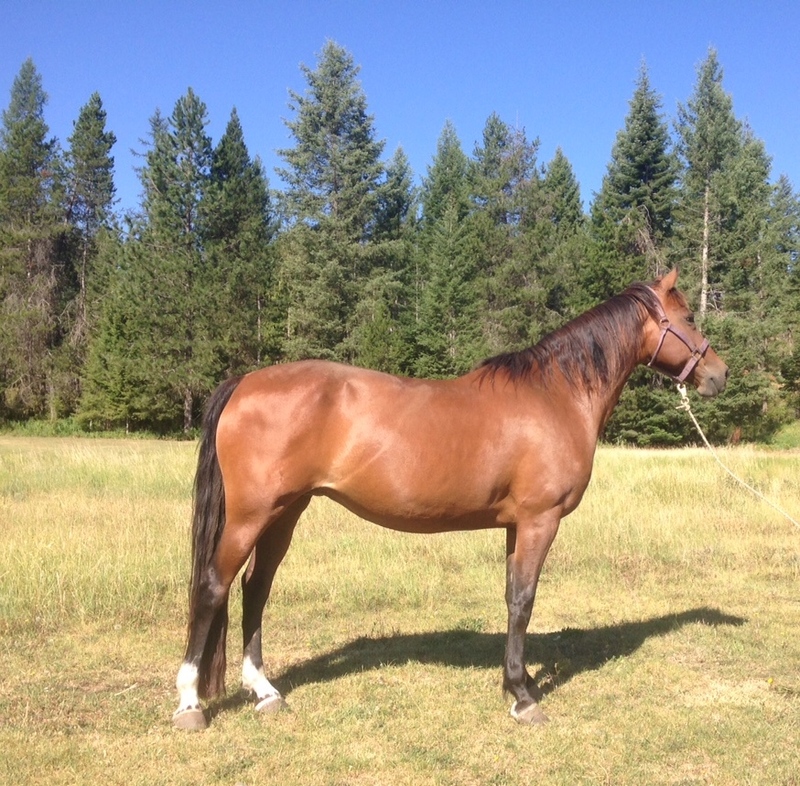 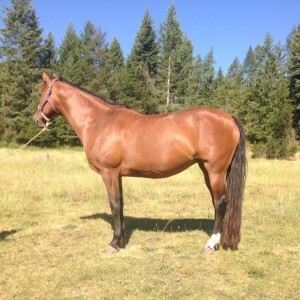 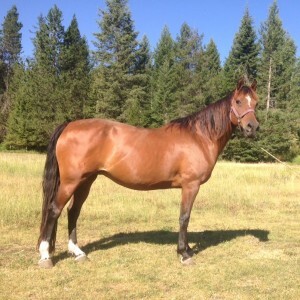 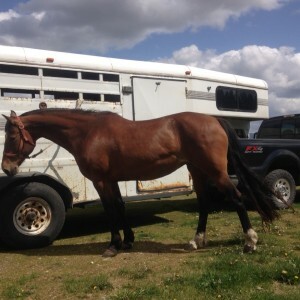 “Panda” is a great girl, 15hh and trained to ride and drive. She has been shown also. 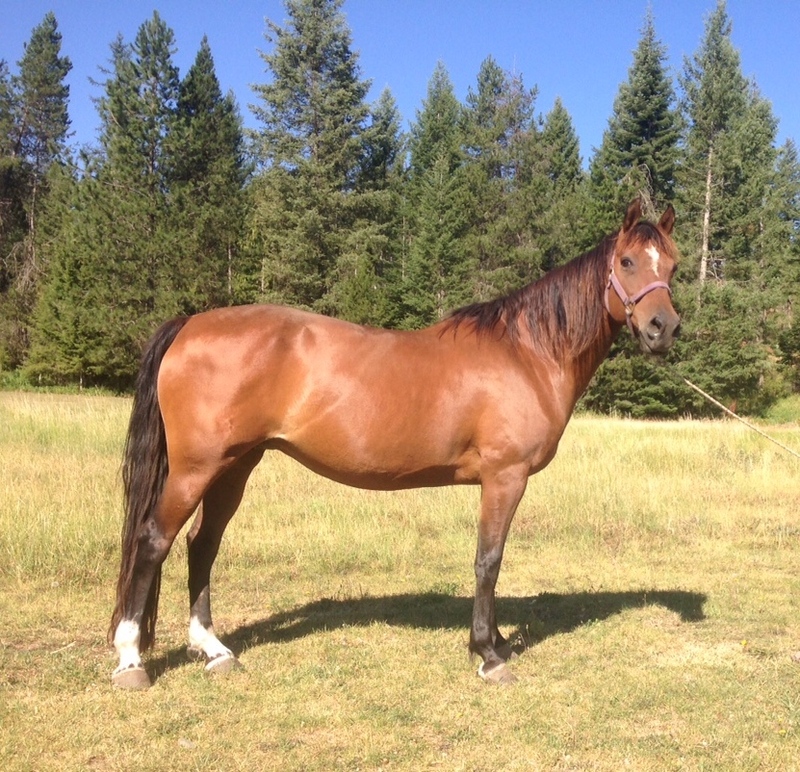 A fun trail horse and a very good girl.